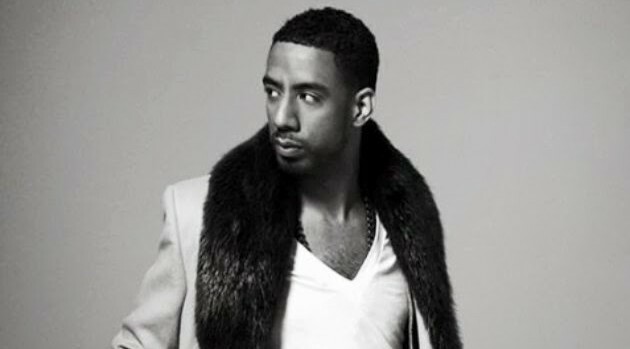 Remember back in 2010 when Ryan Leslie offered a million-dollar reward for anyone who found his missing laptop? Well, the New York Post reports that the singer’s 2010 Cadillac Escalade has been seized as a result of the singer failing to make good on his promise, after his computer was returned. Last year, Armin Augustein, the man who recovered Ryan’s stolen laptop overseas, took the singer to court and demanded compensation. However, Leslie claimed he did not owe Augustein anything, because the invaluable songs that he desperately needed were no longer on the computer when it was returned to him. Despite Ryan pleading his case, the court sided with Augustein and ordered the singer to make payment. Since then, Augustein has only received $5,000 from Ryan, which has ultimately resulted in his truck being seized. The “fully loaded,” mint-condition truck, including “power steering, power windows, DVD players and third-row seating,” will go up for auction today, Monday.